Beautiful updated move in ready home. Fresh paint inside and out. Updated kitchen with new counter, sink and stainless steel appliances. 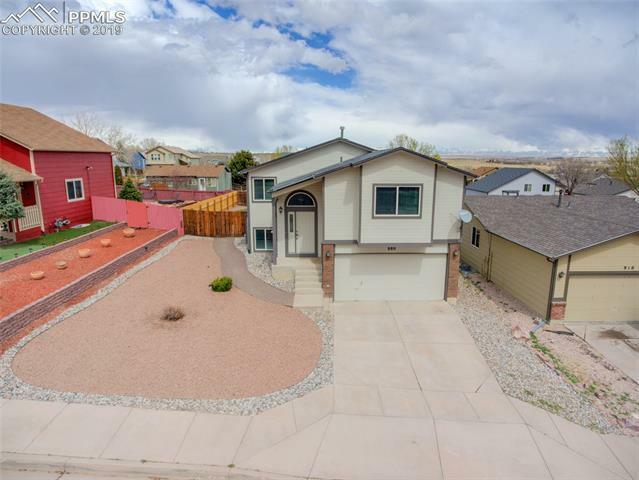 Light open floor plan and large yard to enjoy year round. Lower level family room with fireplace. Newer furnace and A/C and so much more.